El Paso Comic Con Final Day: Best Costumes and a Real Life Snake! – AiPT! The final day of El Paso Comic Con ended the weekend on a high note with some of the best costumes of the entire weekend. 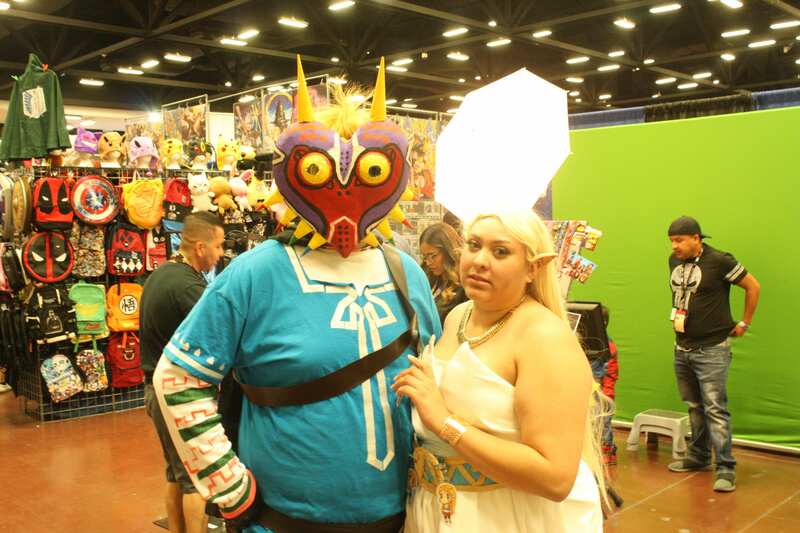 The final day of El Paso Comic Con ended the weekend on a high note with some of the best costumes of the entire weekend. Gaming, anime, and horror along with some deft snake handling were all on display Sunday. A Joker and his bear. The real one punch man.